House Majority Leader Kevin McCarthy, who hails from Bakersfield, has a plethora of ideas revolving around remaking the GOP’s image in Congress, and he’s not shy about sharing them–at least not with Politico. 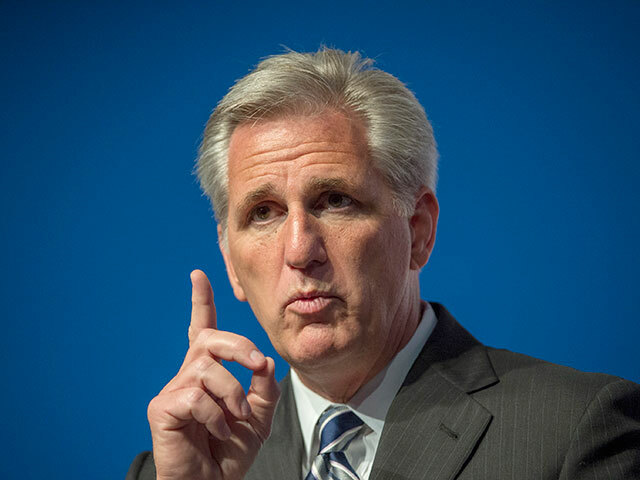 McCarthy, according to the exclusive profile by Politico’s Jake Sherman, has no interest in confrontation for confrontation’s sake; he eschews legislative cliffs and brinksmanship. He has visions of the GOP taking over the Senate, and then initiating a unified agenda between the House and Senate so that bitter public battles do not eventuate from private differences. Asked about the 2016 presidential race, he said he favors governors, naming Michigan Gov. Rick Snyder.